There are plenty of choices out there once you decide that the small smace under your motorbike seat won't do anymore and it's time to get some luggage. A tank bag can be a great option because you don't sacrifice much freedom of movement, your posessions are in sight all the time and you can carry it away with you easily at the other end of your journey. Plus, some have added features like sat-nav or map pouches on top so you don't need a dedicated mounting bracket. Here's a round up of five great tank bags available now at the MCN Shop. 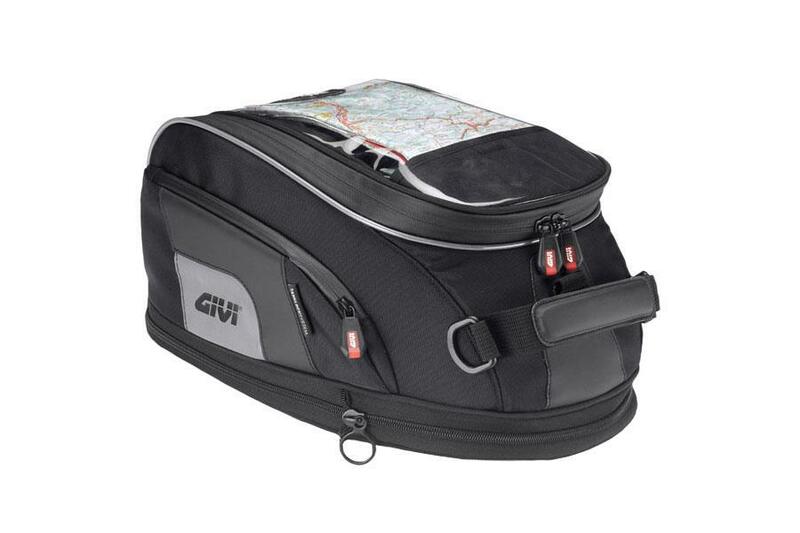 This soft-luggage tank bag from Givi is compatible with the brand’s Tanklock system (the flange is available separately for around £13). It means you don’t have to mess around with straps or worry about magnets, and the bag can be removed quickly and easily for refuelling. This bag has water-resistant zips, reinforced areas and reflective inserts. A rain cover in fluorescent material is included, stored inside a weatherproof internal compartment. Other features include a removable tablet-holder, cable port and a handle and shoulder-strap for easier transportation. 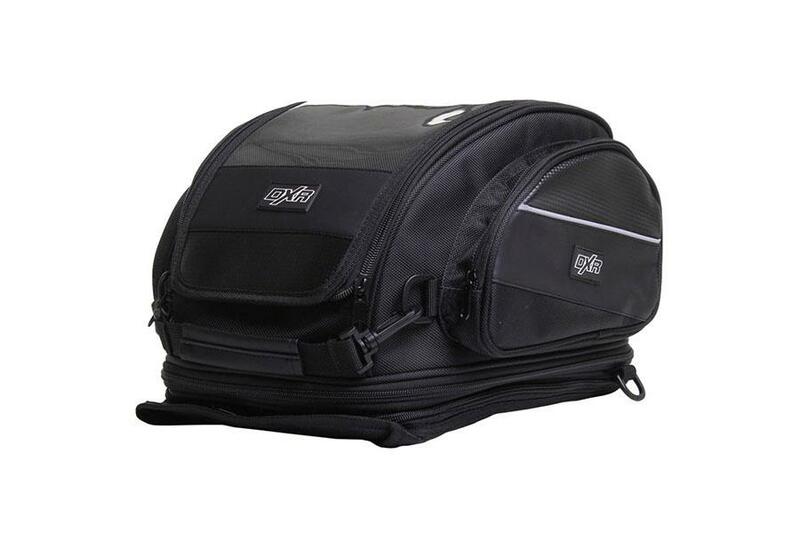 This is a simple, large-capacity tank bag with no frills but good build quality. It is a magnetic tank bag and backpack all in one, with a 19L capacity, expandable to 25L. There is plenty of pocket space, and a waterproof rain cover with a dedicated pocket. 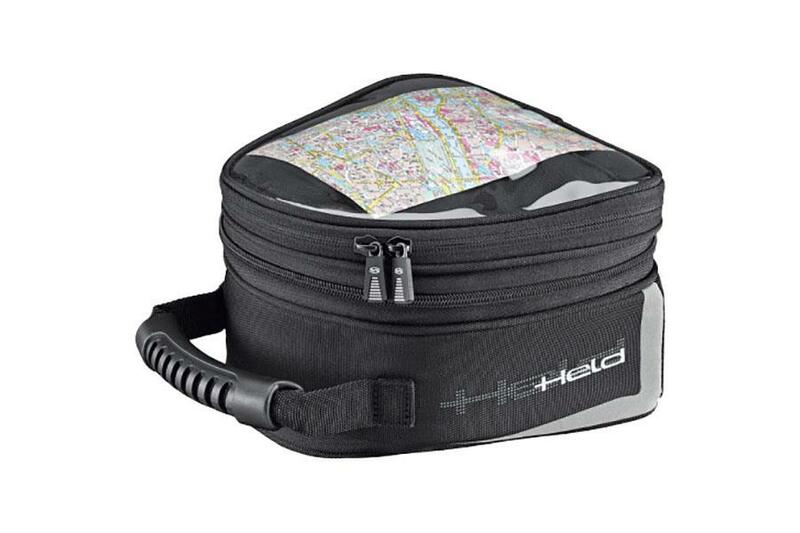 Keep your map and tablet in the clear top pocket for ease of use. The bag holds onto your tank using six magnets and an anti-slip base and features a removable carrying handle to make it easier to transport off the bike. Oxford have been making tough, reliable bike luggage for years, and this tank bag is no different. Compatible with Oxford’s own quick release system, the Q4R also features an anti-glare pocket for GPS devices and phones. It’s 4L capacity means that it is more useful on short trips, or your commute than touring properly, but the smaller size also makes it less intrusive when you are riding. 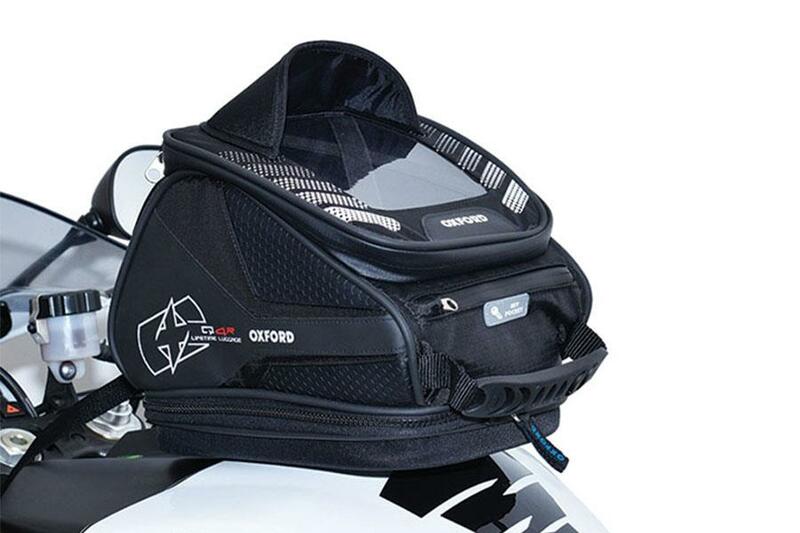 Made from 840D polyester and 1200D textured polyester with inserts of simulated leather and EVA finishing, the RA302 is an expandable motorcycle tank bag with optional magnets. It comes complete with a fluorescent orange rain cover, and a safety belt to anchor the bag to the handlebars. The bag mounts in three ways, foldable straps for the TKB00 Tanky base, adjustable belts for non-metallic tanks, or magnets for metallic tanks. As well as having a rubberised handle and detachable shoulder strap for transportation off the bike, it also has shoulder straps allowing it to be conveniently used as a rucksack. The Held Vibo is a small, magnetic tank bag, which at 2.5L (expandable to 5L) is perfect for holding a few essentials and your disc lock. It uses very powerful magnets to hold onto your tank, and so feels secure while you’re riding. The Vibo is made from water repellent PVC coated polyester, but it has a waterproof inner pocket with roll click closing to keep your things dry. The map holder on the top also has cable ducts for navigation systems or headphones. 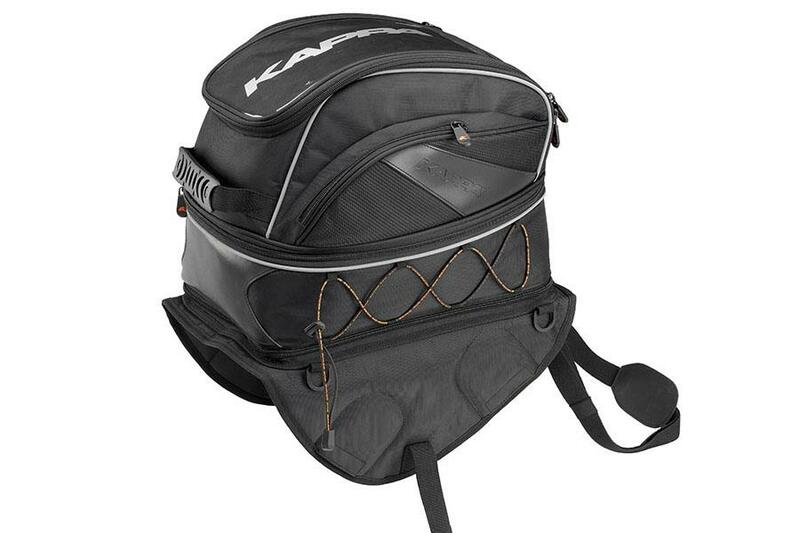 It’s easy to carry around off the bike, thanks to a carrying handle and shoulder straps.